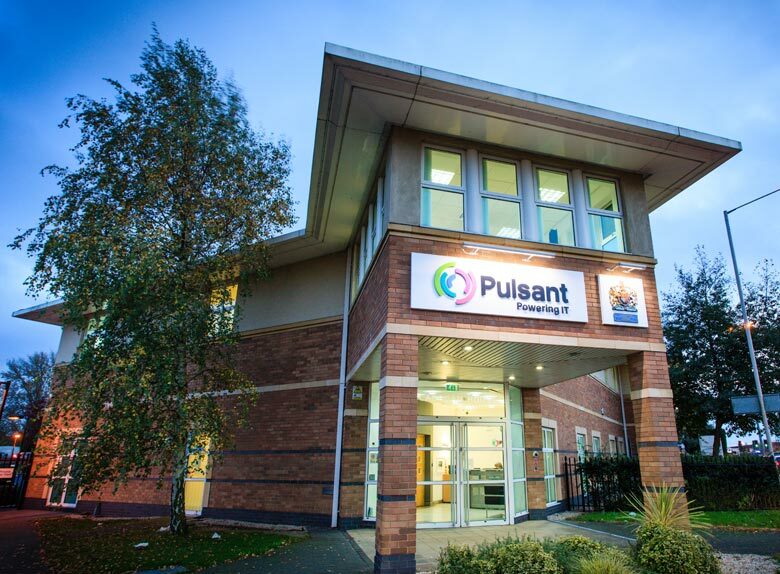 Reading, UK – 31 October 2013: Cloud computing, managed hosting and colocation expert, Pulsant, has achieved the newly launched CSA STAR certification. The CSA STAR certification has been developed especially for cloud providers by Cloud Security Alliance (CSA) and BSI (British Standards Institution) and measures vendor security capability levels. Pulsant is one of only three companies to receive this certification following participation in the CSA STAR pilot programme. As a result of a successful audit Pulsant has been awarded a Silver rating, based on the maturity of the controls and security measures that the company has in place to properly secure customers’ data. CSA STAR builds on the CSA’s existing Cloud Control Matrix, a self-assessment tool, and the international information security standard ISO 27001 control set. CSA STAR certification brings a new element of openness to the industry by providing a third party, technology neutral assessment of cloud service providers’ security provisions. “Pulsant has a good relationship with BSI and when we heard about the certification we were eager to participate in the pilot. As a CSA STAR certified cloud security provider we are now able to offer our customers another level of assurance, in addition to being ISO 27001 and ISO 9001 compliant. The CSA STAR certification provides this clarity and further verifies that Pulsant’s cloud offering is as secure as its 10 UK datacentres, which is an important consideration for cloud customers bound by compliance and regulatory requirements. “This is a significant step forward for the maturing cloud industry in that it brings an added measure of customer confidence to the market and enables cloud users to better understand the levels of security controls that companies, such as Pulsant, are offering,” concludes Kennedy.